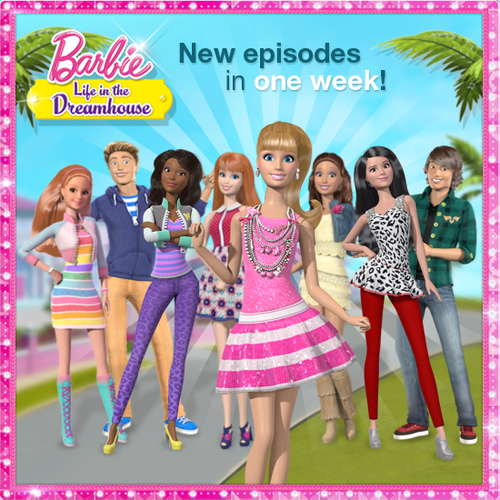 búp bê barbie life in the dreamhouse season 4. I can't wait!!!!!. 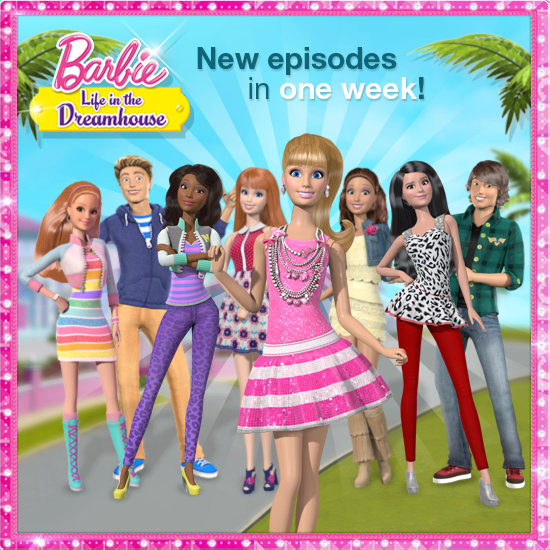 Wallpaper and background images in the phim Barbie club tagged: barbie litd season 4.